Increased spawns of Kanto Pokémon, Snorlax and Aerodactyl raids, and double Candy! The event runs from April 11-18 by Japan time. 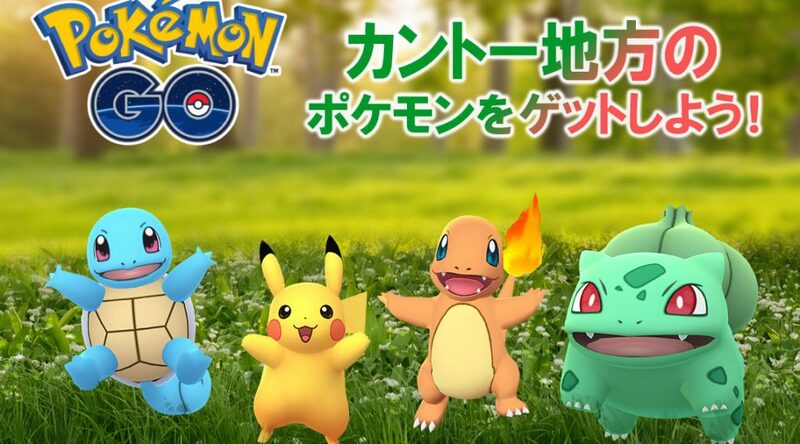 Generation one Pokémon have increased spawns, with Bulbasaur, Charmander and Squirtle mentioned. Snorlax and Aerodactyl return to Raids for the week. You get double Candy for catching and transferring Pokémon. New Boxes will go on sale in the in-game shop which contain Raid Passes. There is no mention of any Kanto Pokémon having their Shiny forms added, but this is rarely acknowledged officially. We will have to wait until the event starts to confirm this aspect. Are you looking forward to this event? Thanks to Cherrim for the translation.